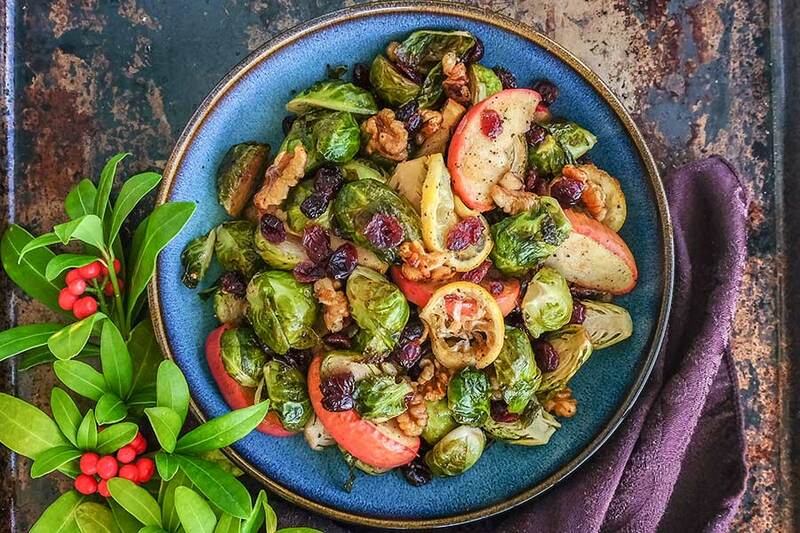 Have a Healthy Gluten-Free Thanksgiving with these Recipes! It’s finally November, and that means US Thanksgiving is quickly approaching! Celiac disease is on the rise, and many have not been diagnosed and are living with uncomforting pains in the digestive area or worse. Getting proper diagnosis by a doctor is your first step to this. Then, plan out your gluten-free diet. But just because you are following a gluten-free diet, it does not mean skipping out on your favourite dishes, especially during one of the biggest holidays, Thanksgiving. Well, for those that on the prowl for the best and tastiest gluten-free recipes I have selected 3 must-haves for 2018 Thanksgiving dinner menu. 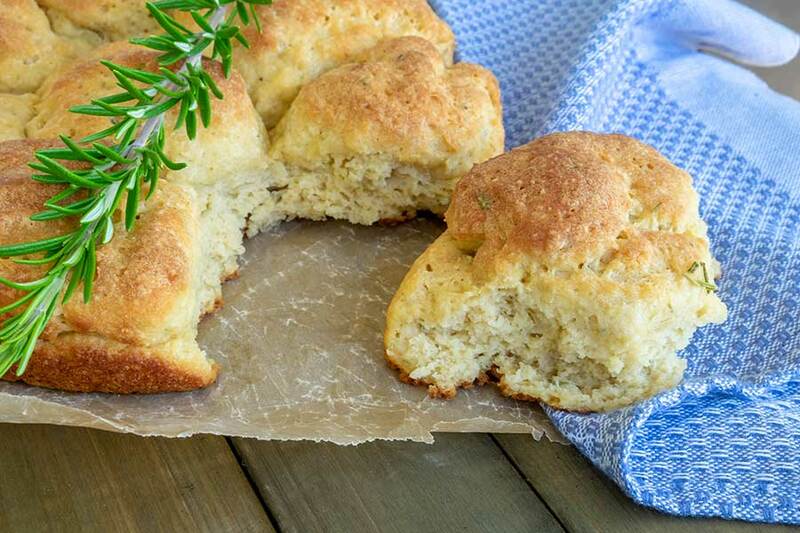 One of the most popular recipes during festive holidays is our gluten-free Pull-Apart Soft Rolls with Rosemary. They are excellent with soups, dunk them in gravy or make tasty turkey or ham sandwiches the next day. They may not be the main attraction as is the turkey or ham, but without them, Thanksgiving dinner is not complete. Typically, gluten-free rolls can be complicated to make, all the kneading required and waiting for them to rise. This recipe eliminates all the complications, and with simple, easy steps, the rolls take only minutes to prepare. When you’re looking for healthier alternatives to some good ol’ classics, without compromising taste, it can be an uphill battle. At onlyglutenfreerecipes.com you’re sure to find simple to make healthy and gluten-free recipes, I promise. These recipes are enough to make anyone hungry! 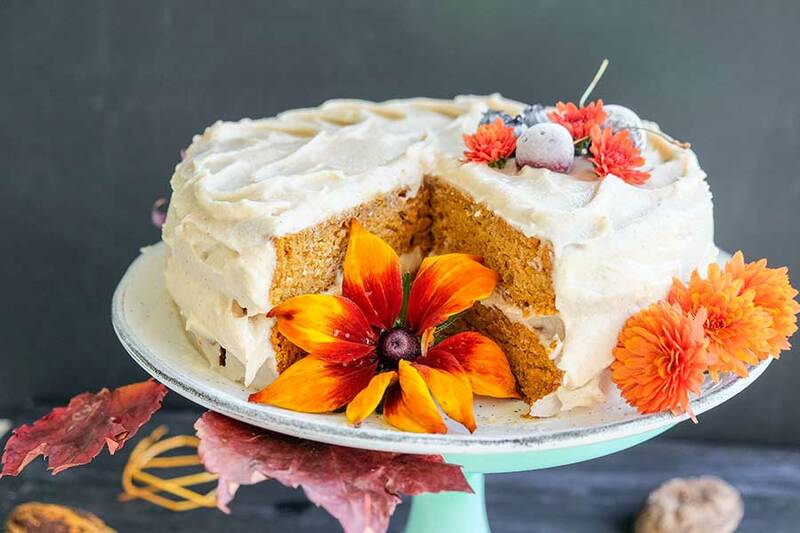 Only Gluten-Free Recipes has a variety of dessert ideas, dinner ideas, snacks, appetizers, vegan, recipes for paleo, keto, egg-free diet, and so much more! Hope you all find some inspiration on Only Gluten-Free Recipes. Happy Turkey Day planning! Eat healthy, eat rich tastes and eat gluten-free!